Robert is responsible for the development and growth of the Hospital Services division, which provides oncology billing solutions to hospital based practices. He has over 20 years of experience in the physician practice and hospital outpatient setting. Robert most recently served as the Director of Oncology Services for Kingman Regional Medical Center in Kingman, Arizona, where he supervised oncology service growth from five to 25 employees. 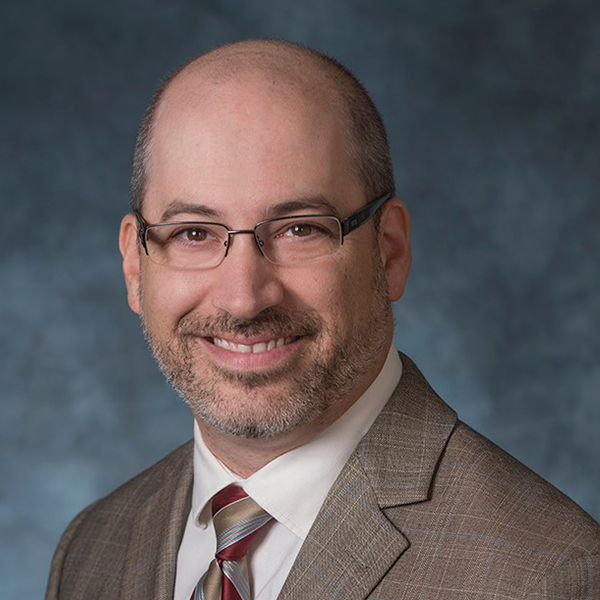 He is known for a patient-first leadership style, and helped lead his cancer center to win a coveted “Excellence in Healthcare” award for achieving first in the nation percentile ranking for patient satisfaction. He brings his expertise in practice management, revenue cycle, facilities design, and computer systems implementation/operation to his role at RBS. Robert is a graduate of the University of Iowa and is a licensed radiation therapist. He holds a Masters in Business Administration and a Master of Healthcare Administration degree from the University of St. Francis in Joliet, Illinois.